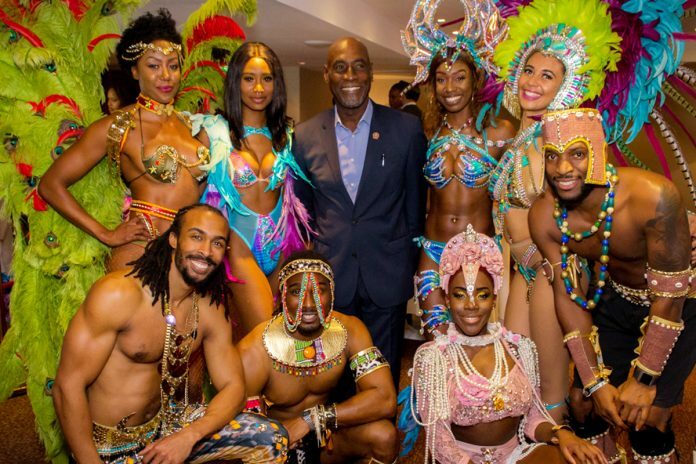 Antigua Carnival Launch 2019, Sir Viv Richards and costumed performers. 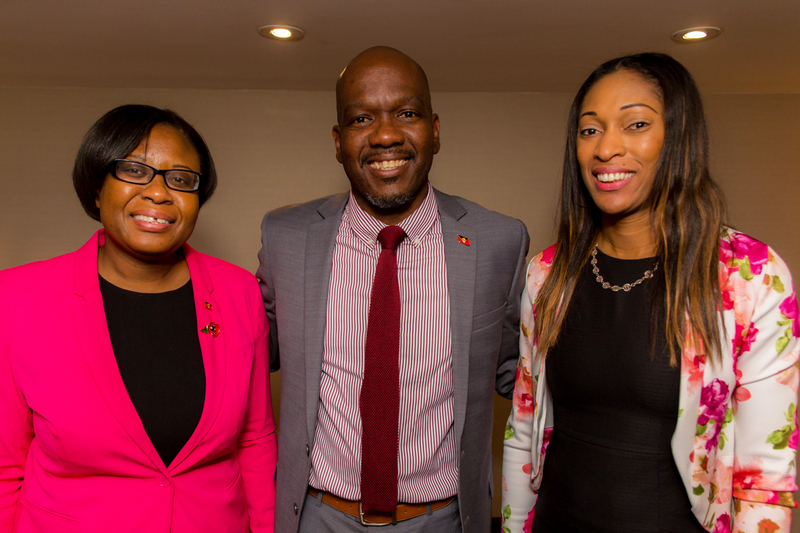 The Antigua and Barbuda Tourism Authority and the National Festivals Commission held a launch event for Antigua Carnival 2019 at the Royal Garden Hotel, London on Thursday 8 November. 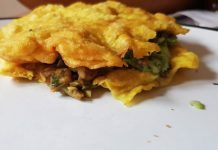 The occasion served as an introduction to Antigua Carnival, the 10 day celebration that takes place from the end of July until the beginning of August and is billed as, “The Caribbean’s Greatest Summer Festival”. The night flowed with champagne and Antigua’s finest rum, alongside highlights of Antigua Carnival with a demonstration of mas costumes and steel pan to get the guests truly feeling the vibe. Very honoured attendees including Antigua and Barbuda High Commissioner Her Excellency Ms Karen-Mae Hill, Antigua’s world-famous cricketer Sir Vivian Richards and the Antigua all-female rowing team who are about to take part in the transatlantic Talisker Whisky Ocean Challenge (see antiguabarbudaislandgirls.com for more about these incredible women). The goal of the event was to raise awareness of Antigua’s carnival, with all the fetes, competitions, j’ouvert and mas it offers, as another Caribbean carnival that should be marked in everybody’s calendar. 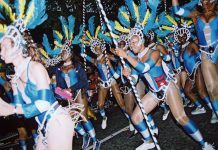 For more information about Antigua Carnival, go to antiguacarnival.com. 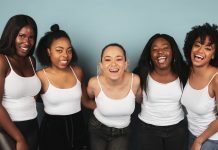 Soca News definitely looks forward to Antigua Carnival 2019.